Home Lifestyle Do You Know About this Beautiful Art at our Railway Station? 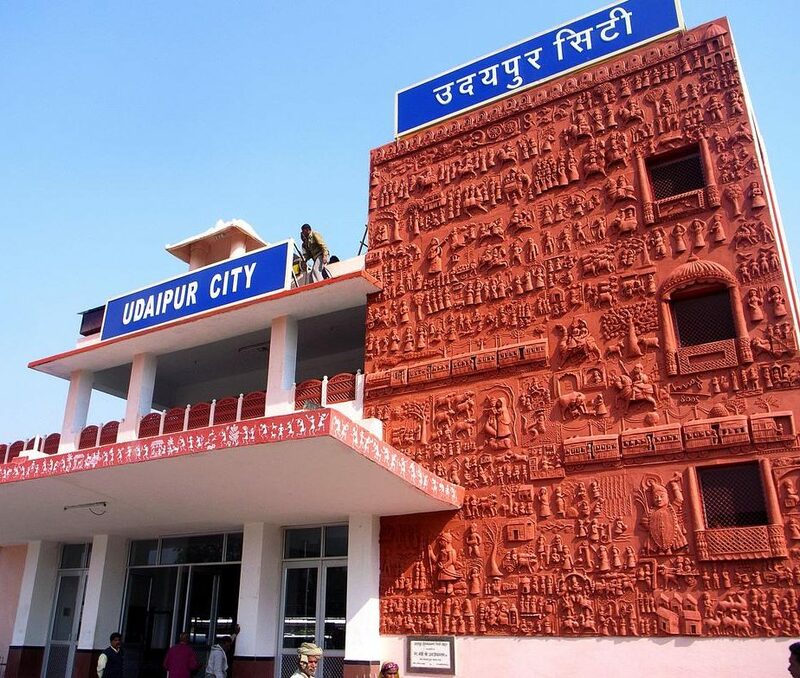 Do You Know About this Beautiful Art at our Railway Station? 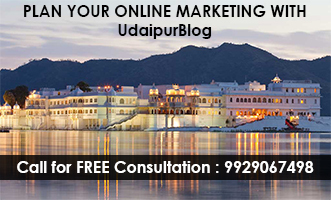 At a distance of around 50 km from Udaipur, near the religious town of Nathdwara rests a village named Molela. Molela, also known as ‘potters village’ is quite popular for its unique art form called Molela Terracotta. A settlement of around 40 families belonging to a pottery background lives there. 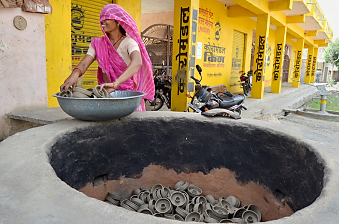 And almost every potter residing in the village has excelled the art of creating Molela terracotta. Terracotta is a ceramic material which is used in construction as well as decorative arts since ancient times in many of the cultures all around the world. The word terracotta can be translated as ‘Baked earth’ in English. 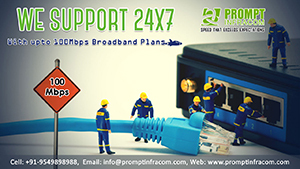 It is formed from the natural clay which is why it has the characteristic reddish-brown color. The Potters of the Molela makes multiple kinds of terracotta which include devotional plaques, large panels, temple bells, domestic ware, etc. and out of all that, the hollow votive plaques is the most famous artistry. The art form generally depicts rural village scenes and charming visual narratives and culture of their everyday life. 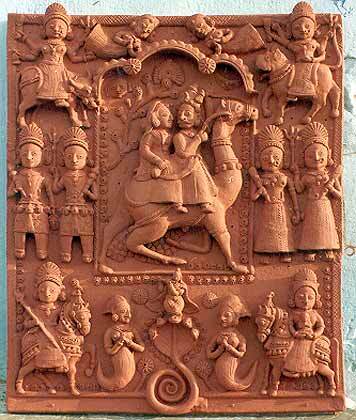 The inherent charm of these terracotta sculptures attract a plethora of buyers from different places but the demands for these plaques tend to be seasonal. Vessels and statues of the lord are required during the time of harvest or festive seasons. So, to sustain themselves during the lean months, the artisans turn themselves into farmers. 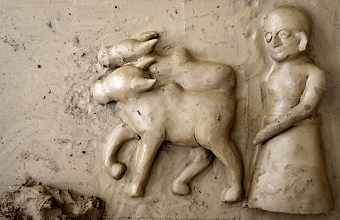 Clay Preparation – the clay used to prepare the sculptures is sourced from local ponds and drains. There two types of clay – Nada, and Alu. Both the clays are mixed with each other along with 20% dried and sifted donkey dung. 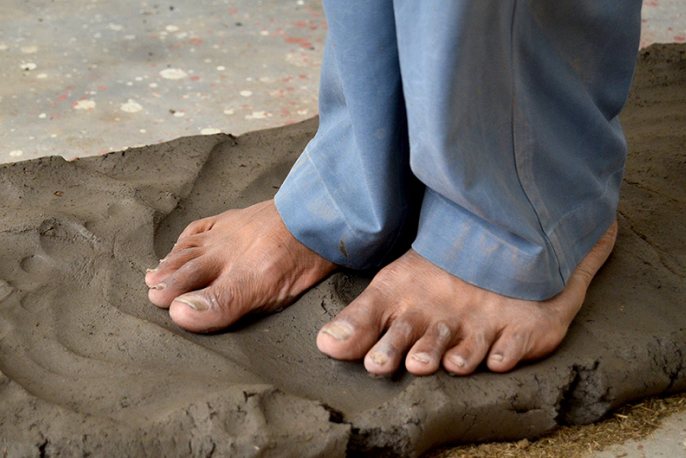 The clay is then wedged and kneaded by the feet and the hands respectively. This clay is then laid flat on the ground and evened out using water and wooden tools. This then works as the base surface of the sculpture. Crafting – The wet clay is then cut into the desired shape using a stencil and measuring scale. Incarnations of Durga, Dashavatars, Shrinathji, Gauri nritya, scenes from Ramayana, and everyday village life is the most popular depiction in terracotta. Parts of these forms such as limbs, face, and body are made by the basic techniques such as squeezing, pinching and coiling. These parts are then attached to the wet clay to create a firm shape. Once, the figures get a firm shape, ornaments, eyes and other details are added to the sculpture. Firing – The dried sculptures are then stacked in a circular opening meant for firing. This is the most convenient form of firing the sculptures. This kiln is constructed with bricks. The sculptures are loaded in the kiln on cow dung cakes and is sealed with a few layers of pottery shards. The temperature of the kiln is around 600-700 centigrade and the products are fired for a period of 4 to 6 hours. ‘Murtikala’ is the art form which has been passed from generation to generation, getting evolved with generation. Amongst numerous artisans in the village, one of the pioneers of this art form is Mohanlal Chaturbuj Kumhar who has been practicing and teaching the art to his family members and other people of the village from around a decade. His sons, Dinesh and Rajendra has been actively involved in this craft work. For the same, Mohanlal Ji has been awarded several national and international awards. 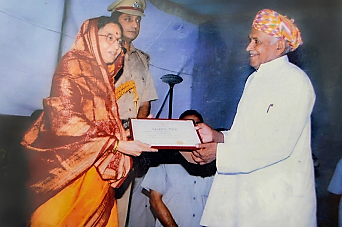 In 2012, he was awarded by the prestigious Padmshree award by the former president of India Ms. Pratibha Patil. Moreover, Mohanlal Ji founded an institution named ‘Mohan Terracotta Art Research & Development Centre’ to teach the people of the world, the unique art of Molela Terracotta. Did you like the story or have something to share with us? Next articleKailash Kher to Make a Comeback in Udaipur Along with Raju Shrivastava. Know Where! This Modern Jewelry in Udaipur will Blow your Mind and They Won’t Burn a Hole in Your Pocket!